Corvette Rental Houston (832) 410-8100. Reserve it now! 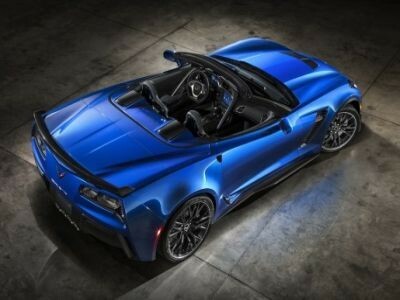 Corvette Rental in Houston Texas? Gone are the days when cruising in a luxurious sports car was a privilege for political bigwigs and rich sports personalities who had the ability to buy such. However, this is not the case in modern times; today you can walk into a rental agency and choose a sport of car of your choice, and use it to traverse your specified locations. You don’t have to own a Corvette Stingray Convertible to visit the most attractive sites in Houston. Rent a machine that competes confidently with world’s finest sports car. Rent a Corvette and take a drive to Galleria and the Houston Zoo, catch an Astros game at Minute Maid Park or just enjoy the coolest trip to NASA sports center. Make your spouse feel loved by taking her out in an expensive sports car. Get out of your comfort zone and break the monotony of using the train or your personal car to take your acquaintance for a date. Rent a Corvette and take her or him to the finest restaurant around. The gesture will not only help meet you own needs of driving a sports car but will also greatly revamp your relationship. Don’t let the weekend get you in the house. Make some arrangements with friends and get out of town in a Corvette. It will help you unwind and refresh your mind. It will give you a chance to drive and experience how it feels to drive a car that bears elegance, speed, and luxury. At some point in life, we all look for something that can bolster our confidence and validate our experiences. Rent a Corvette in Houston and reward yourself for the tremendous growth you have achieved. Sometimes in the midlife crisis, all we look for is recognition and appreciation of our growth. Let others see that you have passed the stage of using public transport, and you can now drive yourself and not just driving, but driving an outstanding car. Luxury is not all about boasting. It is more about style and giving the personalized glove to meet your needs. Enjoy the moment of your life by renting a Corvette to take you to a white party, movie premiere, engagement party or sports event. Alighting from a Corvette will not only earn you respect but also make the event you are attending memorable. 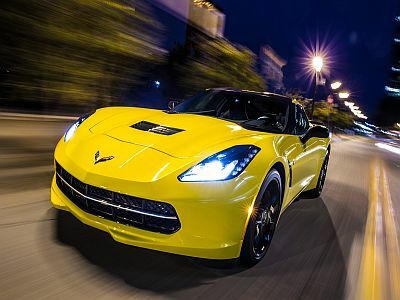 Make your life enjoyable by using Corvette Rental in Houston TX to fulfill your driving needs. We all love sports cars, and I believe Houston is the best place to experience the adrenalin rush of driving one.